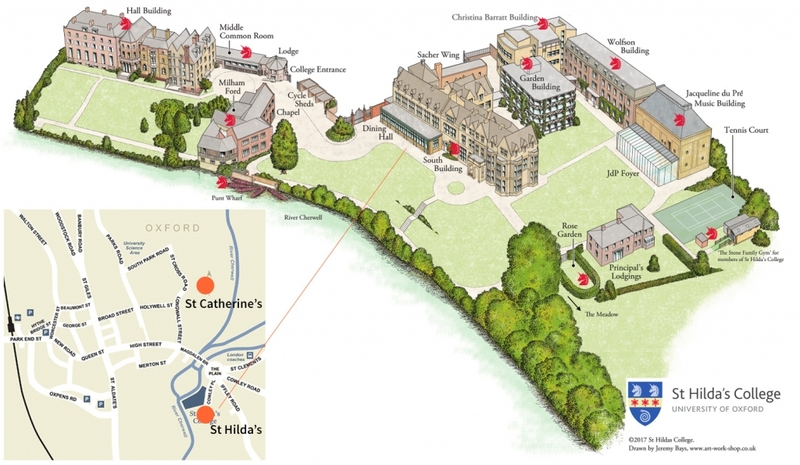 Take the 360 degree tour of St Catherine’s. The University of Oxford and Oxford Tourist Office provide excellent websites containing the latest information on travelling to Oxford. For our International visitors we can confirm that Oxford has fast links from the London airports. Travelling by Car: There is no parking available at the college and many Oxford City centre streets are closed to traffic and parking is limited. We advice arriving in Oxford in plenty of time to use make your way to the venue from the city center car parks or the Park and Ride. The Oxford Tourist Office and their website can provide assistance for anyone looking for somewhere to stay. 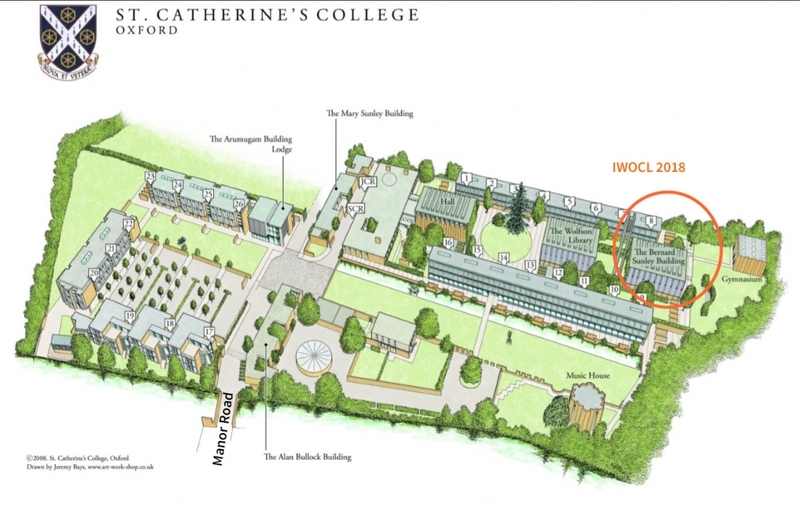 Please note, accommodation is NOT available at St Catherine’s college during term time and accommodation is not included in the registration fees. Check with you local visa office to determine what is required for travel to the United Kingdom and whether you require an invitation letter from the conference organisers to process an application. Please do this in plenty of time as the application process can take several weeks. Confirm you are eligible for travel to the UK.